Week 10! Can you believe it? Are you keeping up? I'm all caught up with my 2 blankets and have the squares blocked. I haven't had time to take photos of this weeks square in my Beach Hut colours but it's on the list for later today so I'll edit this post accordingly. This weeks square is brought to you by the lovely and very talented Sarah of Crafts from the Cwtch. We joined forces for the Rock Those Socks MAL. 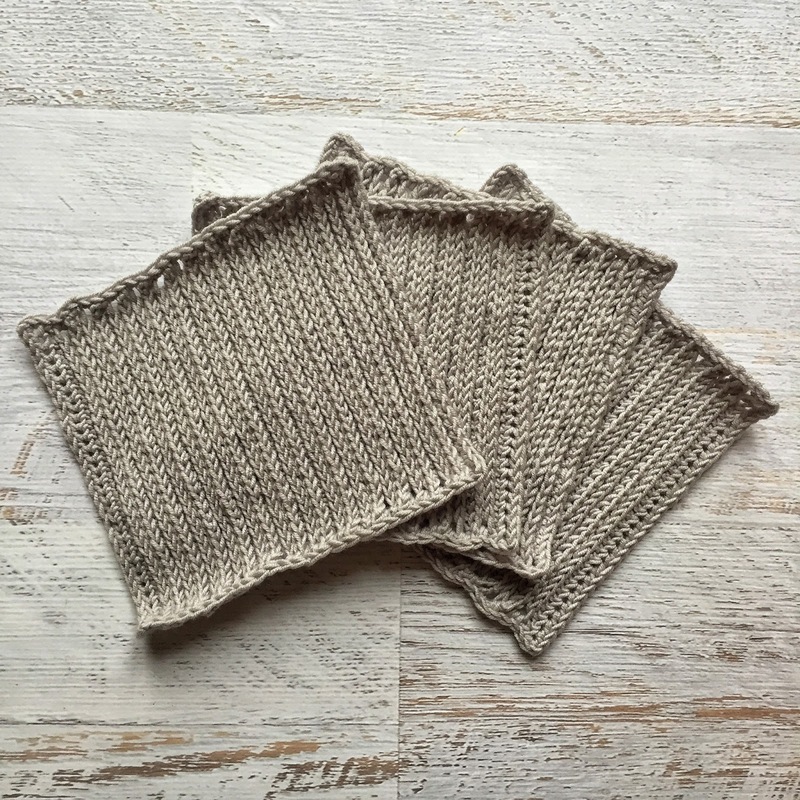 Predominately a knitter, Sarah has been improving her crochet skills (although they were pretty darn fine anyways!) with this Crochet Along. 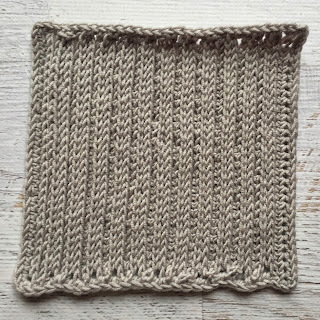 What better pattern for this weeks square than one that looks like knitting!!! Also this was a stitch that Wink really loved. You can read about the inspiration for this weeks square here! 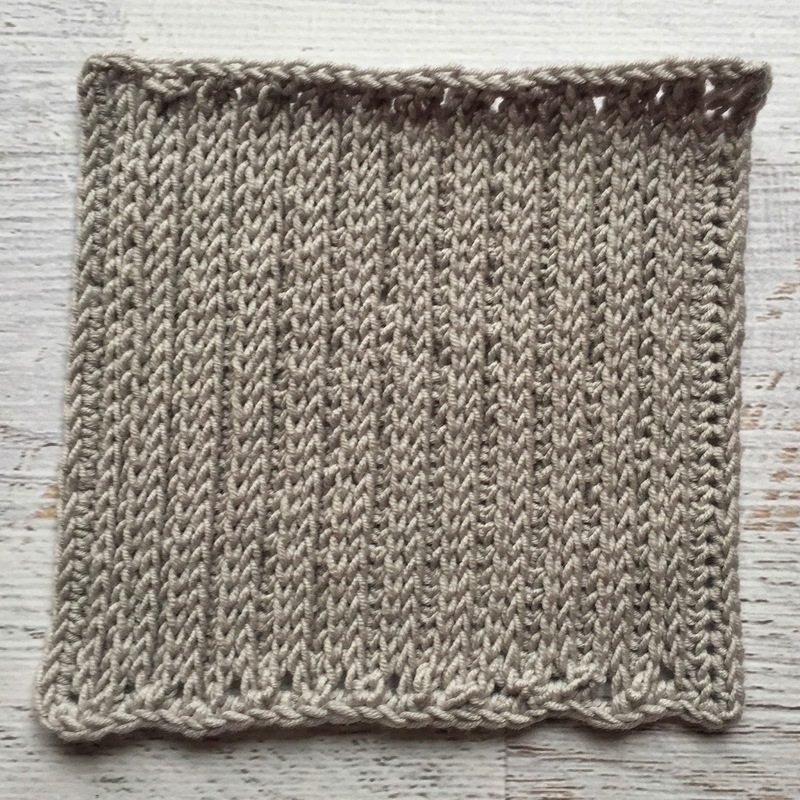 So for this weeks square I used a 5mm hook with the Scheepjes merino soft. It's a bit of a tricky stitch but fine once you get going. Once you identify the back back loop (bbl or third loop) and front front loop (ffl or third loop) it's much easier. Because I'm left handed it was a little slow going but the finished effect is lovely. It really does look like knitted rib when it's turned on its side! My edges curl even after blocking but it'll be fine once joined in with the other squares! My edges aren't perfect either but I really don't mind. I'm enjoying this crochet along so much!! !